Essential oils can be beneficial for oily hair, as the oil in the hair gets attracted to the essential oils. Moreover, the essential oils leave a pleasing scent on the hair. The most popular essential oils for oily hair are basil essential oil, cypress essential oil, and rosemary essential oil. 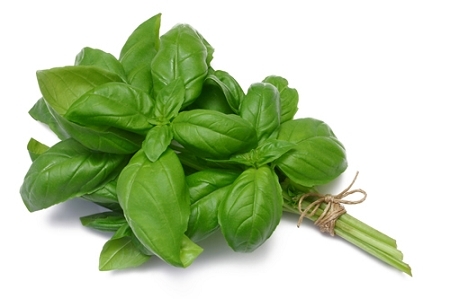 Basil essential oil rejuvenates hair and strengthens and restores the original brightness of hair. Cypress essential oil contains astringent features that brings back and regulates extra secretion of the sebum, helping the hair get a not so glossy feel. Rosemary essential oil is like an astringent, decreasing or regulating oily secretions from the follicles of the hair. Leven Rose Moroccan Rose Water is the daily beauty treatment that your skin has been missing! 100% pure and natural, harness the power of rose petals as a natural PH toner and organic calming aroma. Apply a few drops to a cotton ball and smooth over skin after cleansing. Apply to hair after washing too. Add your own sprayer as a natural mist for calming irritated and red prone skin. 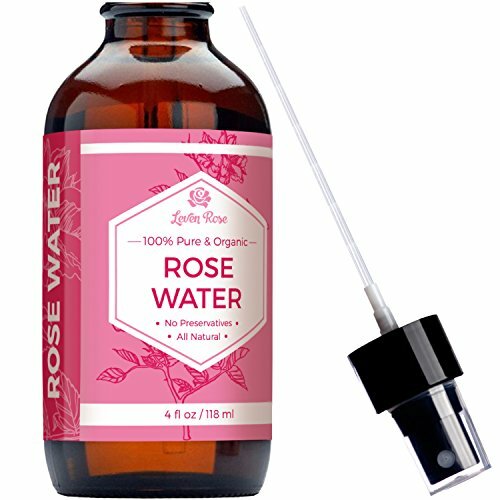 Leven Rose is a leading beauty company that stands behind all of their products with a 100% Satisfaction Guarantee on all their natural beauty products. Tea Tree (Melaleuca) Essential Oil. 10 ml. 100% Pure, Undiluted, Therapeutic Grade. Botanical Name: Melaleuca Alternifolia Plant Part: Leaves Extraction Method: Steam Distilled Origin: Australia. Common Uses: Tea Tree Essential Oil is best known as a very powerful immune stimulant. It can help to fight all three categories of infectious organisms (bacteria, fungi, and viruses), and there is evidence that Tea Tree Oil massages prior to an operation may help to fortify the body and reduce post-operative shock. Used in vapor therapy, Tea Tree Oil can help with colds, measles, sinusitis and viral infections. For skin and hair, Tea Tree has been used to combat acne, oily skin, head lice and dandruff. As essential oils have become more accepted by the public, the use of Tea Tree has increased significantly. This can be readily evidenced by the commercial products now using Tea Tree Essential Oil. Consistency: Thin Note: Middle Strength of Aroma: Medium Aromatic Scent: Tee Tree Essential Oil has a fresh, antiseptic and medicinal scent. It also has characteristic mint and spice back-notes. Cautions: Tea Tree Essential Oil may cause dermal sensitization in some people. Do not take internally. 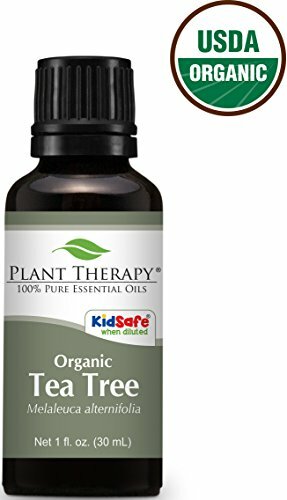 USDA Certified Organic Tea Tree (Melaleuca) Essential Oil. 30 ml (1 oz). 100% Pure, Undiluted, Therapeutic Grade. Essential Oils - A Powerful Gift An essential oil is a concentrated, volatile, aromatic liquid that is obtained from the fruits, seeds, flowers, bark, stems, roots, leaves or other parts of a plant. This is most commonly accomplished by steam distillation. Purity and Quality. Equally as Important Plant Therapy's standards of quality are some of the strictest in the industry. Before we sell an essential oil we do everything possible to establish that it is 100% pure, natural, AND of the highest quality. To ensure that each oil meets these strict standards, Plant Therapy works directly with world renowned essential oil expert, Robert Tisserand, and several analytical laboratories. 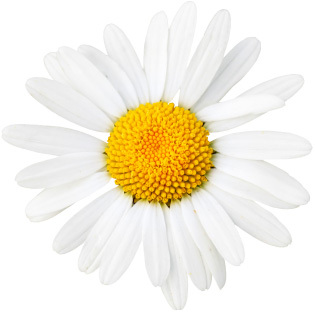 OUR STORY What makes Plant Therapy the best essential oil company? The PEOPLE. The owners. The management team. The aromatherapist team. The customer service team. The warehouse team. And last but not least, the BEST customers. We go above and beyond just selling the highest quality essential oils. That is why we created the first ever full line of KidSafe® synergies. Formulated by Robert Tisserand, parents can know without a doubt that they are helping bless the lives of their children with the safest and most effective oils on the market for their young ones. "Our ultimate goal is not to be the largest essential oil company; it is to positively impact the lives of as many people as humanly possible. Ultimately, we feel this is possible only by providing our customers with an exceptional experience that keeps them coming back. By selling such a high quality product at an affordable price, we not only positively affect the lives of our customers, it also gives us the financial means by which we can help those who are less fortunate to live a happier, healthier, and more productive life." 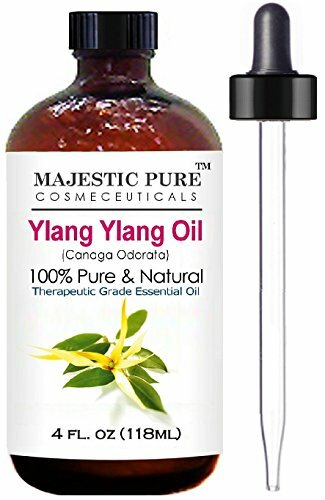 Majestic Pure Ylang Ylang (Cananga Odorata) Therapeutic Grade Essential Oil, 4 fl. oz. Amaki Certified Organic Essential Oils for Face, Hair & Nails | Best Facial Moisturizer for Healthier Skin! Reduce Dryness, Irritation and Redness While Soothe and Soften Skin. 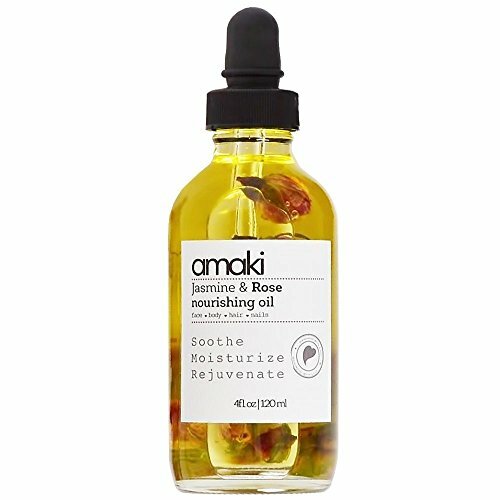 INDULGE YOURSELF IN ALL NATURAL GOODNESS WITH AMAKI Give your skin a youthful glow, lavish your locks with a healthy shine, and treat yourself to a taste of total relaxation with Amaki Jasmine and Rose Nourishing Oil. We proudly handcraft this skin, hair, and nail-loving oil blend in California using 8 of the highest quality certified organic essential oils, prepared in artisanal batches to ensure unmatched freshness. Check out some of the amazing benefits you're set to enjoy: - Argan oil is a great skin moisturizer, helps prevent stretch marks, and evens out skin tone. - Organic almond oil is exceptionally rich in vitamin E that reduces wrinkles and dark circles. - Evening Primrose oil relieves skin irritations & improves elasticity for a youthful complexion. - Rosehip oil reduces wrinkles and treats scars, sunburns, acne marks and dry, sensitive skin. 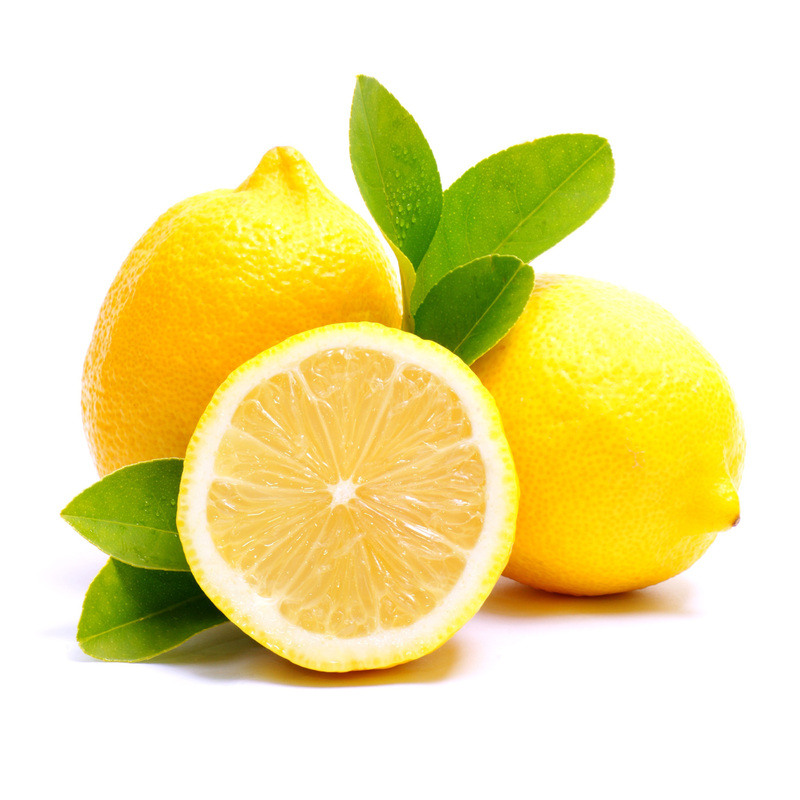 - Bergamot oil reduces pain, relaxes you and acts as an antibacterial. 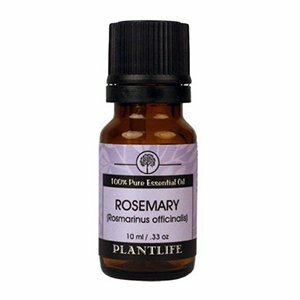 - Rose geranium oil relieves stress, minimizes inflammation, and uplifts mood. - Jojoba oil conditions hair, minimizes scars, helps clear acne, and is great for nails. 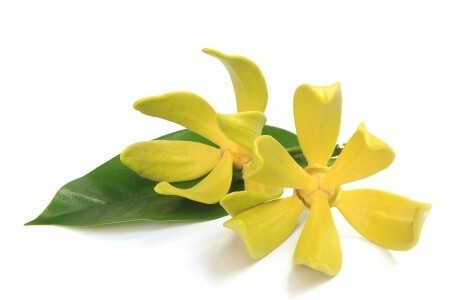 - Jasmine oil provides a wonderfully soothing and sensual fragrance while revitalizing your skin. Combine these ingredients with a whole lot of love and you get reactions like these: "This oil is AMAZING. I seriously cannot say enough good things about it. I hope this product never goes away because I don't know what I'll do. I use it on my face daily, and on my hands at night. My hands always feel really dry by nighttime from washing, doing dishes, etc... so I put 2 drops of this on the backs of my hands and in the morning they feel amazing. The smell is great too!!!!" Rejuvenate, soothe, and hydrate your skin and hair with the most nutrient-rich essential oil blend around. Click 'Add to Cart' now! Rosemary has a herbaceous, sweet, and slightly camphorous aroma that is clarifying and invigorating. It is a stimulant and used to help sharpen memory and clear the mind as well as increase mental awareness. It can aid in increasing circulation and relieving pain in the joints. 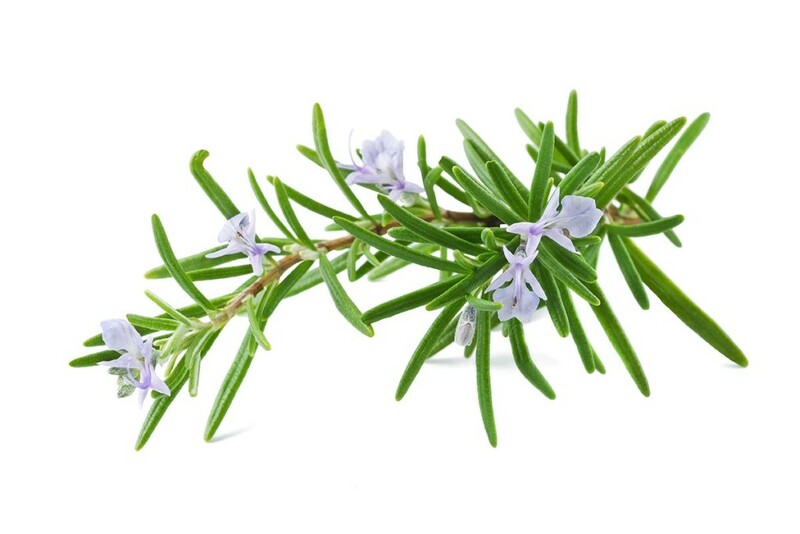 Rosemary is also said to help control dandruff, oily scalp and skin, acne, and is said to encourage hair growth. Silky Scents EO99-15ML Cedarwood Atlas Essential Oil 100 Percent Pure Therapeutic Grade - 15 ml. 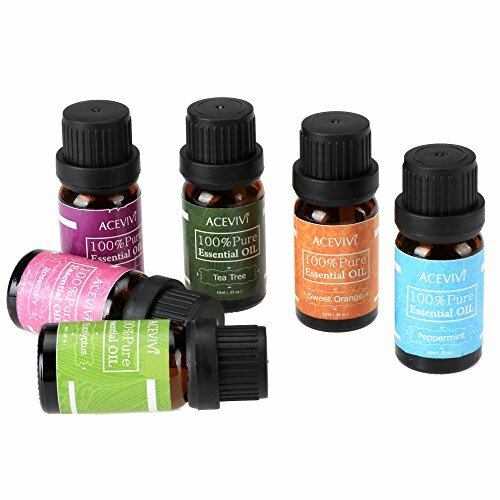 Aromatherapy Properties: (Uses) Its properties are an arterial regenerative and a lymphotonic. It aids in the removal of body fat and is used externally for cellulite and the retention of fluid in the tissue. 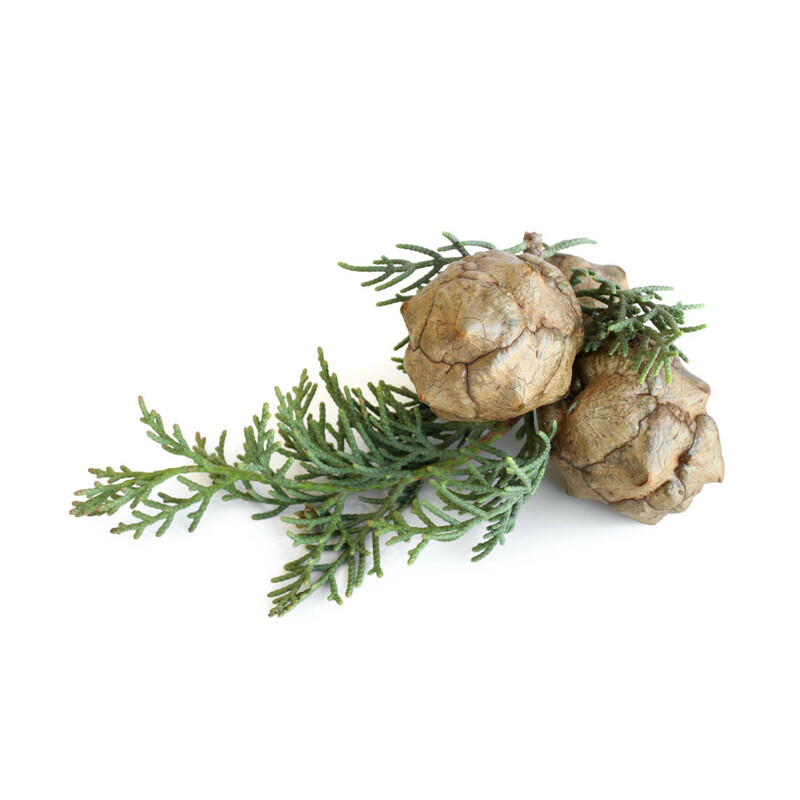 Atlas Cedar as its also known is also used for the respiratory system a drop in a half cup of water to gargle for sore throat or with a few drops of Eucalyptus in a steaming bowl of water to reduce nasal and lung congestion. Its main benefits are on the respiratory system due to its expectorant properties easing conditions such as bronchitis coughs and colds. The oil may be beneficial in the treatment of kidney and bladder disorders. 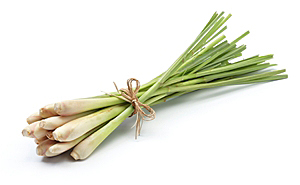 Its antiseptic properties make it an ideal remedy for bladder and kidney infections and for cystitis. The oil may be added to a sitz bath and to compresses. It can be added to shampoos or facial washes to reduce oily secretions. The oil helps to clear chronic conditions such as dermatitis and psoriasis. It would make a good hair tonic and effective for treating seborrhoea of the scalp hair loss dandruff and alopecia. It is also used as a fixative in the perfume industry. Cedarwood Atlas is calming and soothing with effects similar to Sandalwood. This oil is considered neurotoxic and abortive and should not be used on children and pregnant women. Blends well with: Bergamot Clary Sage Frankincense Oakmoss Absolute and Rosemary. 100% Pure Essential Oil Capacity - 15 ml. Botanical Name: Melaleuca alternifolia * Plant Part: Leaves * Extraction Method: Steam Distilled * Origin: Australia * Description: The Tea Tree is a small tree or shrub with needle-like leaves. It can grow up to 20 feet in height and thrives in marshy areas. The Tea Tree is very robust; it is ready for cutting only two years after its' previous harvest. * Color: Colorless to pale yellow clear liquid. * Common Uses: Tea Tree Essential Oil is best known as a very powerful immune stimulant. It can help to fight all three categories of infectious organisms (bacteria, fungi, and viruses), and there is evidence that Tea Tree Oil massages prior to an operation may help to fortify the body and reduce post-operative shock. Tea Tree Oil can help with colds, measles, sinusitis and viral infections. For skin and hair, Tea Tree has been used to combat acne, oily skin, head lice and dandruff. As essential oils have become more accepted by the public, the use of Tea Tree has increased significantly. This can be readily evidenced by the commercial products now using Tea Tree Essential Oil. * Consistency: Thin * Note: Middle * Strength of Aroma: Medium * Blends well with: Cinnamon Bark, Clary Sage, Clove Bud, Geranium, Lavender, Lemon, Myrrh, Nutmeg, Rosewood, Rosemary and Thyme. 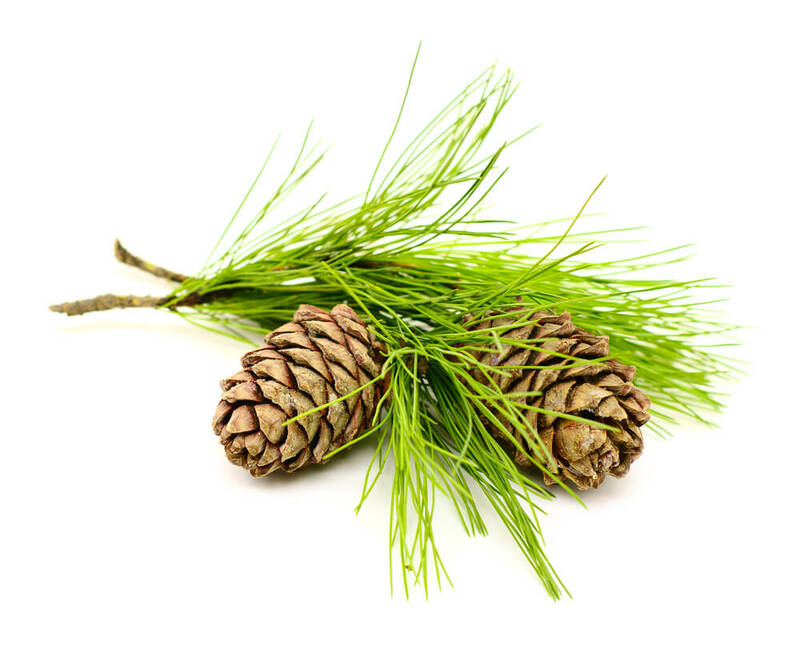 * Aromatic Scent: Tee Tree Essential Oil has a fresh, antiseptic and medicinal scent. It also has characteristic mint and spice back-notes. * History: The aboriginal people of Australia have long used Tea tree oil; similarly, Tea tree has a long history of use within the field of aromatherapy. In World War Two, the producers and the cutters of Tea Tree were exempt from military service until enough essential oil had been accumulated. The oil was a highly valued product as it was issued to each soldier and sailor as part of their kit in order to treat tropical infections and infected wounds. * Cautions: Tea Tree Essential Oil may cause dermal sensitization in some people. Do not take internally. Shave Optimizer The Art of Shaving Pre-Shave Oil Pump with Sandalwood Essential Oil is the essential first step for a close, comfortable shave. Formulated with a unique blend of botanical ingredients and essential oils, this shave optimizer softens the beard and prepares the skin for a soothing, effective shave without leaving an oily residue. The Art Of Shaving Pre-Shave Oil Sandalwood Essential Oil 1 ounce Size: 1 ounce Quantity: One (1) Targeted area: Face Skin/hair type: Normal Active ingredients: ricinus communis seed oil, olea europaea fruit oil, fragrance, water, coumarin, hexylcinnamal We cannot accept returns on this product. Due to manufacturer packaging changes, product packaging may vary from image shown. 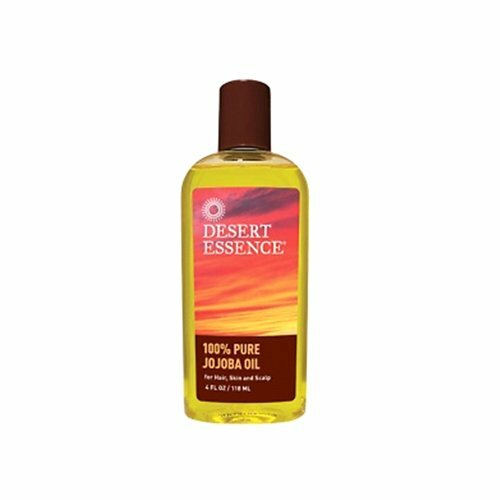 Desert Essence® 100% Pure Jojoba Oil. 100% pure jojoba oil for hair, skin and scalp. Tea Tree (Melaleuca) Essential Oil. 30 ml (1 oz). 100% Pure, Undiluted, Therapeutic Grade. ArtNaturals Presents: Artisanal Quality, Natural Beauty. Complete Moisturizing and Restoration for Damaged and Dry Hair. ArtNaturals Argan Oil Shampoo. ­ArtNaturals is proud to present 100% natural argan oil shampoo. Natural conditioning straight from the kernels of the Moroccan Argan Tree. ­All Natural treatment for the moisturizing, dandruff reduction and split­end restoration of dry and damaged hair. ­Moroccan Argan oil has proven to bring moisture rich healing, reduce flaking and dry scalp, promote the growth of healthy strong hair, and fill hair with luster and shine. ­Infused with Jojoba, Almond & Avocado Oils to give your hair additional all natural balance and healing. ­An ideal aid in restoring damaged hair caused by sun, harsh chemicals, or dyes. ­100% Satisfaction Guarantee. If at any time you are unsatisfied with your purchase, return it to us for a full and prompt refund. ­Fair Trade Certified. ­Hypoallergenic, Paraben Free, Sulfate Free, Cruelty Free. ­Made with Recycled Materials. ­16oz (473 ml) bottle. Art Naturals Artisanal Quality, Natural Beauty. Functional? 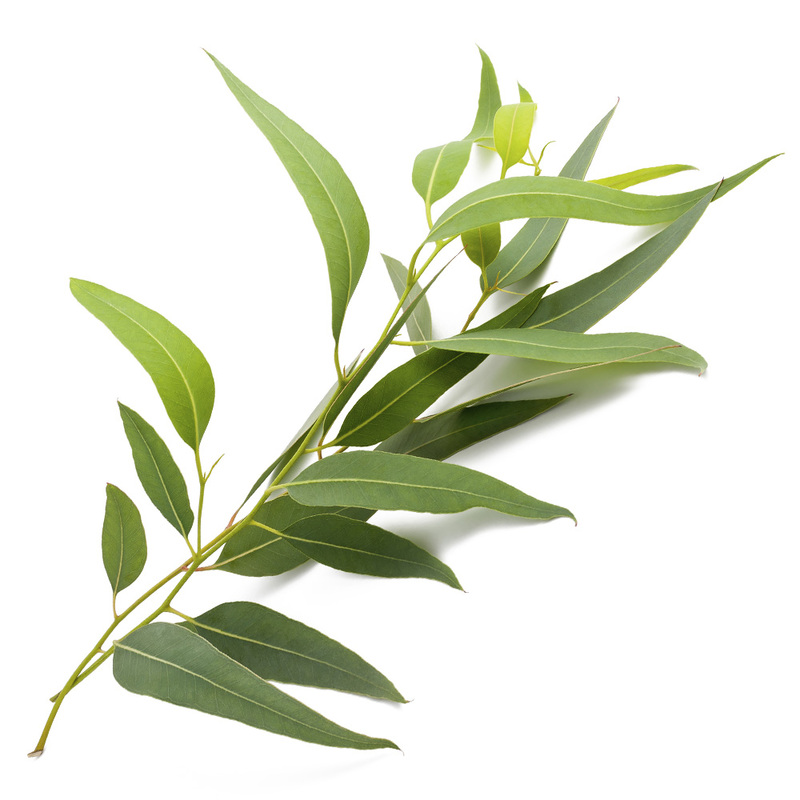 - Eucalyptus oils has a significant effect for skin burns, prevent the growth of bacteria and empyema, promote the construction of the new organization; cuts, wounds, ulcers and inflammation, have well responded after use eucalyptus oil. Help for emotional calm, make the mind clear, concentrate. 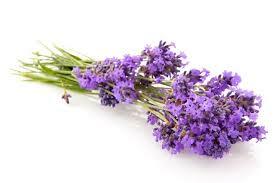 - Lavender oil is extracted from the lavender, can detoxify, clean the skin, oil control, whitening, anti-wrinkle skin rejuvenation, get rid of bags under the eyes and dark circles, but also promote the regeneration of damaged tissue recovery and other skin functions. It can purify, soothe the mind, relieve anger and exhaustion feeling. 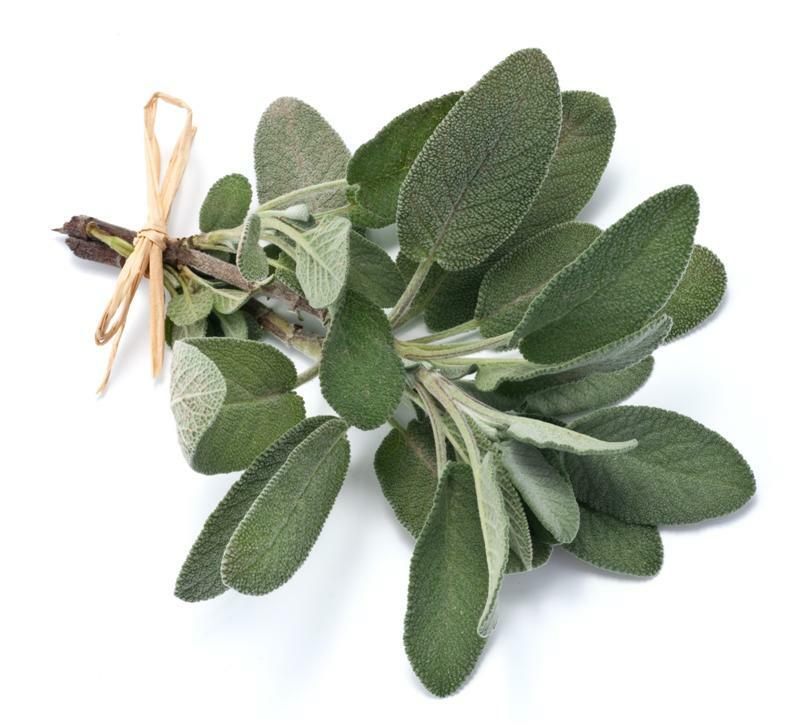 Has a calming effect on the heart, it can reduce high blood pressure, soothe palpitations, be helpful on insomnia. - Orange oils has a bright warm sunshine qualities, gentle, sweet incense interest, can expelled tension and stress, improve insomnia caused by anxiety, because the orange contains a lot of VC, can prevent colds, balance the sour and salty value of the skin, help to collagen formation. - Tea tree oils with bactericidal anti-inflammatory, astringent, treat colds, cough, rhinitis, asthma, improve dysmenorrhea, irregular menstruation and genital infections and other effects. Apply to oily skin and acne, treatment of purulent wounds and burns, sunburn, athlete's foot and dandruff. - Rosemary oils good for the respiratory system, colds, bronchitis and other respiratory diseases can use rosemary. Rosemary's most famous effect, is able to enhance memory, make a clear head, neat and tidy, most suitable for examinee, or people who excessive use of brain. 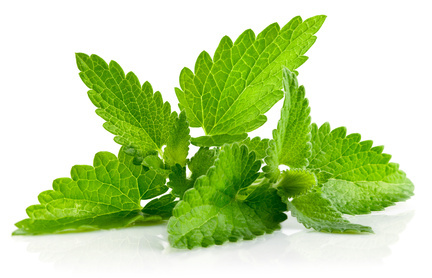 - Peppermint oils can recuperate of unclean & clogged skin. Its cool feeling can shrink capillaries, soothes itching, inflammation and burns, and also soft skin, for the remove blackheads and oily skin is also very effective. 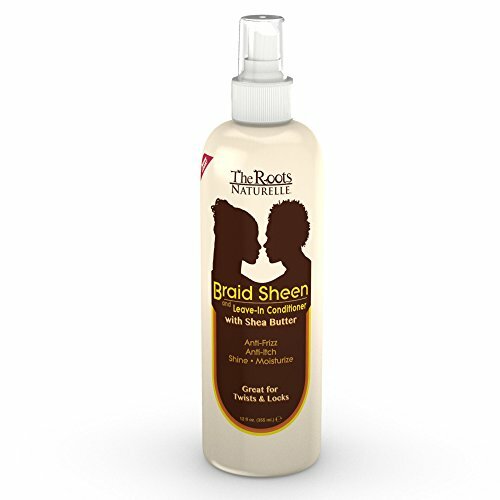 The Roots Naturelle Braid Sheen and Leave In Conditioner softens hair and moisturizes the scalp. This unique formula is enriched with vitamins and essential oils. This pleasantly aromatic blend of Shea Butter, Tea Tree, Rosemary and Jojoba Oils with Aloe Vera penetrates quickly and deeply into the hair and scalp without heaviness. It will help alleviate itching, deliver outstanding highlight and sheen to dull, dry and lifeless hair. Braid Sheen and Leave in Conditioner With Shea Butter is anti frizz and anti itch conditioner that gives shine and moisturize your twists and locks. Directions: Hold 8-10" from head and spray directly onto braids and scalp. You will notice the instant shine as the braids look more lively. Apply 1-3 times daily or as desired. Ingredients include: Shea Butter Oil, Jojoba Oil, Aloe Vera Extract, Tea Tree Oil, Fragrance. Barlean?s Omega Swirl Fish Oil Omega Swirl is an Omega-3 Sensation with the taste and texture of a fruit smoothie! Now everyone can enjoy the benefits of Omega-3 without the oily taste and texture or swallowing large capsules. Rich in vital and essential Omega-3 fatty acids, Omega Swirl flax and fish oil supplements are the freshest, best tasting and most nutritious, naturally. Omega Swirl is the perfect solution for the whole family! Packed with essential Omega-3s, Omega Swirl was created to nutritionally support: Heart Health*, Healthy Cholesterol Levels*, Joint Mobility & Bone Density*, Energy & Endurance*, Skin, Hair & Nail Health*, Mental Health, Wellness and Acuity*, Healthy Blood Glucose*, Sexual & Hormonal Health*. EPA/DHA: 730 mgs Per Serving! Made with Barlean?s Fresh Catch? Fish Oil Purity Guaranteed ? Ultra Purified. Delicious, All Natural Fruit Flavors ? Sweetened with Xylitol. Freshest, Best Tasting & Most Nutritious Naturally! 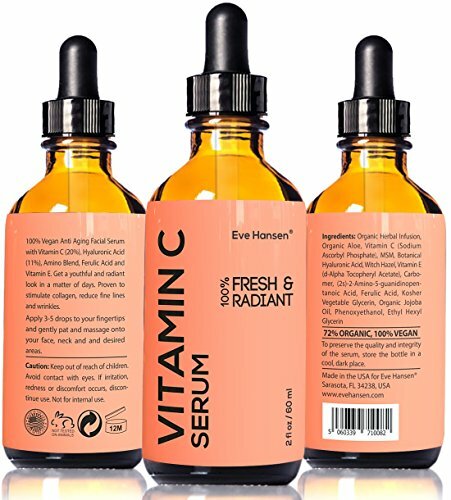 2 oz Vitamin C Serum - Facelift in a Bottle #1 - 100% Vegan Anti Aging Facial Serum - SEE RESULTS OR - Big 2 ounce (Twice the Size) with the Same Premium Ingredients. Get Youthful and Radiant Look in a Matter of Days! A famous TV Doctor said in his show that with Vitamin C Serum you can drop a decade from your face without going under a knife. It's safer, cheaper and easier than a facelift or chemical peel. Probably the most important functions of vitamin C is its role in producing collagen, a protein that provides the skin its elasticity. Boosting your skin's vitamin C level can help to combat wrinkle formation by stimulating collagen production. Vitamin C is a really powerful antioxidant, proven to reduce the number of sunburned cells as well as invert age-related damage to your skin. Vitamin C protects against and could repair UV damage. Experience the results you've been waiting for: ? Rejuvenate and brighten the skin - leaving it looking smoother, softer and glowing. ? Minimize the appearance of wrinkles and fine lines by stimulating collagen production. ? Relieve and fade age / sun / dark spots, acne scars, hyperpigmentation and discoloration without chemical peels, laser treatments or dermatologist appointments. ? Suitable for all skin types, including dry, oily, damaged, sensitive and breakout & acne prone skin. See Results or Your Money Back! Order now and be protected by Eve Hansen's "TRY-IT-OUT-AT-OUR-EXPENSE" customer satisfaction policy. Use our product and if you are not satisfied, simply contact us within 360 days and we'll refund your money. So, ADD TO CART and surprise your loved ones with the 5-star natural beauty product!